Blog Directories is the first way to get traffic to your blog, If you have a blog then your first step is to get traffic by these below given blog directories and you will also get good back links for your blog. These blog directories are Top High Page Rank Blog directories and this is the successful form of Blog Marketing and Blogging SEO. Simple register on these blog directories then add the URL of your blog, share below by commenting more blog directories. According to a survey Facebook is the most visited site in all over the world, according to Facebook press room More than 500 million active user. 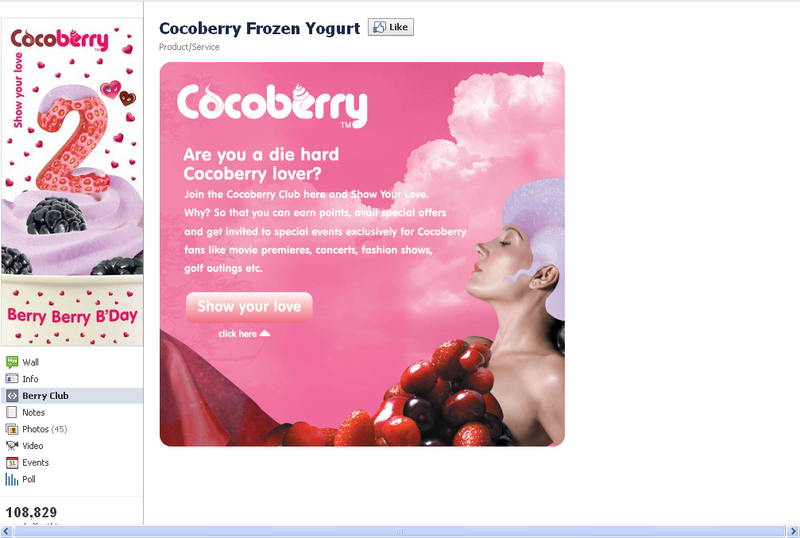 Companies are moving to make a Brand page on Facebook to get the most of the people. 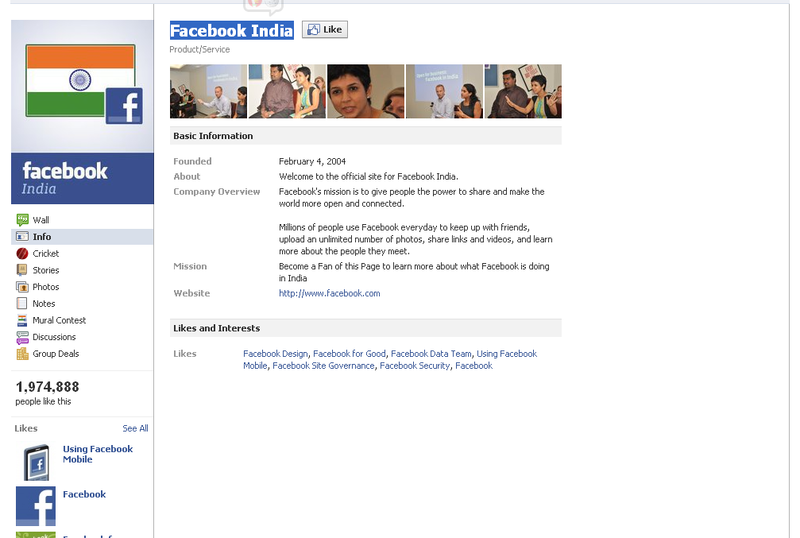 Here Below is some of the popular Indian Brands pages on Facebook according to my survey. 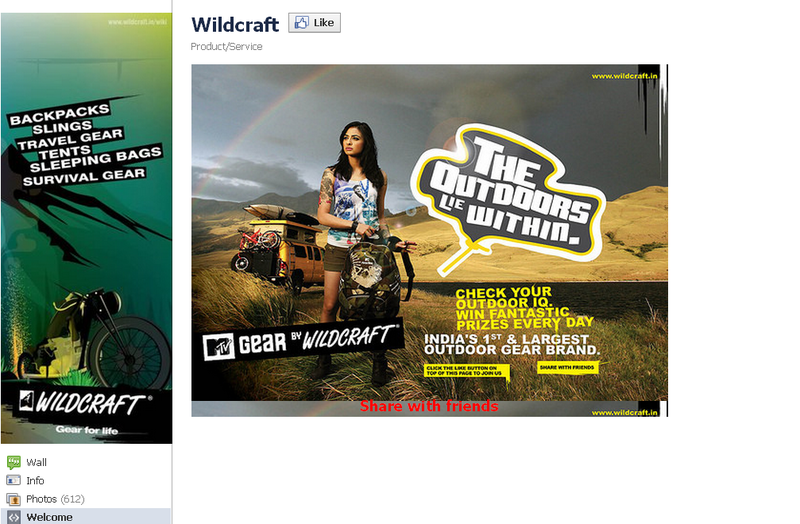 •Wildcraft- FB Brand page for India's no.1 Outdoor Gear & Adventure Equipment Brand. 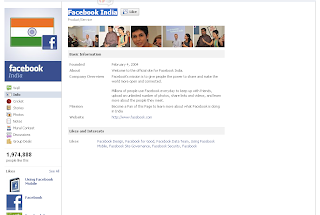 •Facebook India- Brand page of Facebook India. 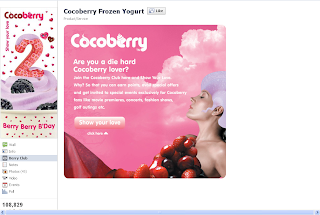 •Cocoberry Frozen Yogurt- Official Brand Page of India's First Frozen Yogurt chain. 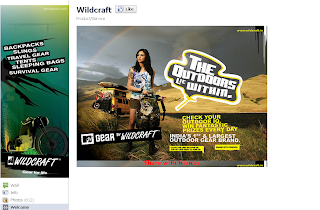 Share your thought below What do you think about these Popular Brand pages on Facebook. Sanjay Negi 2011 All Rights Reserved. Ethereal theme. Powered by Blogger.